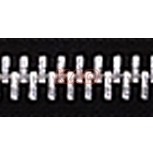 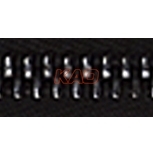 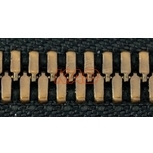 Special Y type teeth is becoming more and more popular in the market due to its strong strength and the smoothness when sliding. 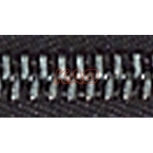 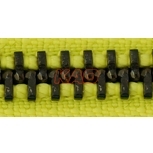 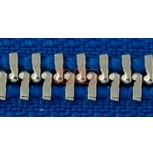 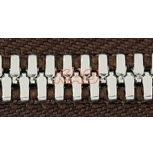 It is often used in high quality products which demands fashion and durable usage. 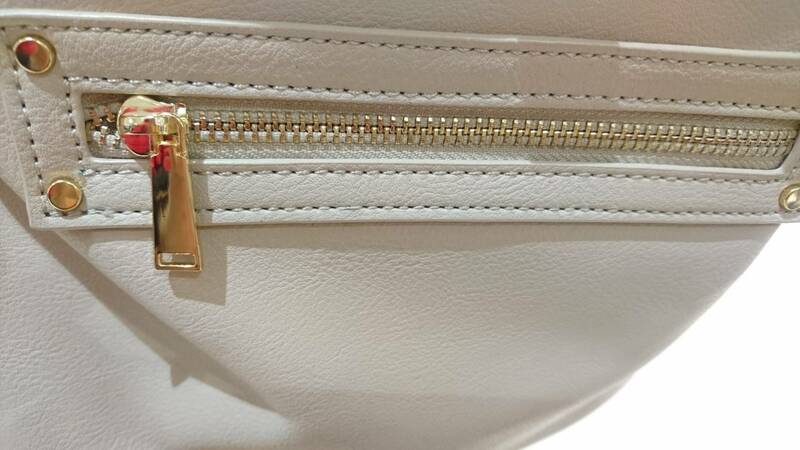 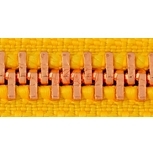 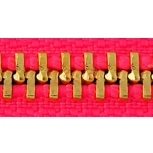 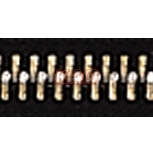 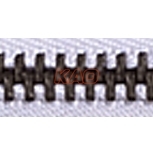 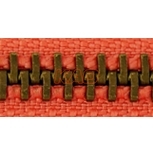 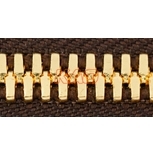 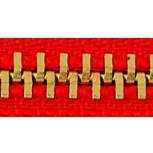 Our Y zipper quality conducts an outstanding reputation than other producers. 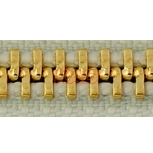 The available teeth color is brass, copper, nickel brass, black silver. 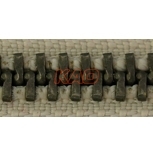 The available chain measures is #3,#4,#5.